BookBrunch - Why Am I Me? 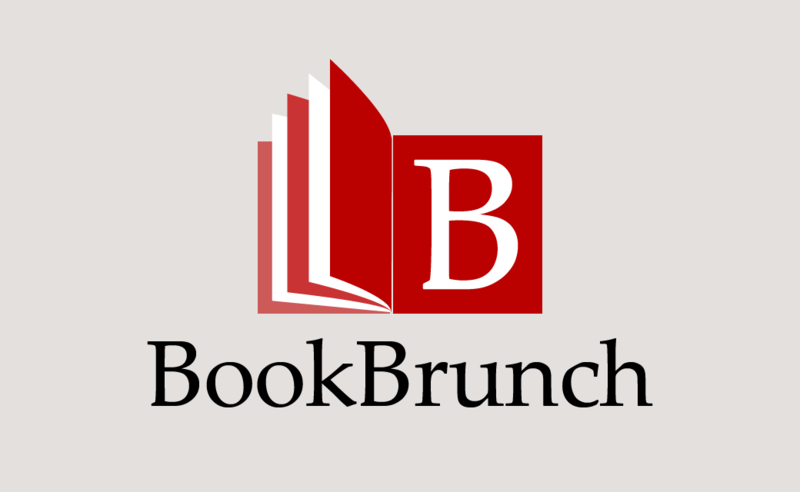 Logo design for BookBrunch who provide daily servings of news and views for the book industry. Logo design for BookBrunch in Palatino Linotype.